Faux Hardwood Flooring: Is it Worth the Investment? Hardwood flooring is pretty much always in style. In this case, however, style comes at a price. On average, hardwood flooring costs around $12 to $20 per square foot. For those who are comfortable paying more, hardwood flooring may be appealing. While it’s both attractive and long-lasting, it’s also difficult to install and expensive to maintain. Not only is hardwood flooring expensive, but it’s also susceptible to damage and warping when exposed to moisture. Hardwood is able to be refinished, but if you’re concerned about the cost of upkeep, it might not be the best option for high traffic areas. As a result of one (or more) of these factors, you might be considering a faux hardwood alternative like laminate or vinyl. 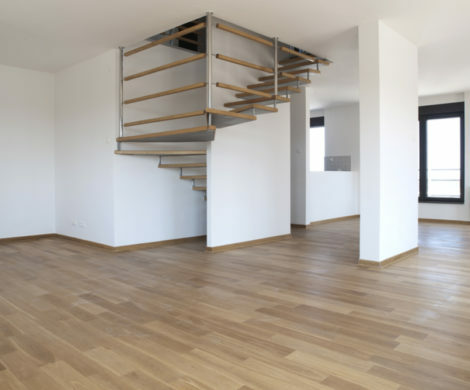 What type of flooring is the most durable? What is better hardwood or laminate flooring? Is there vinyl flooring that looks like wood? 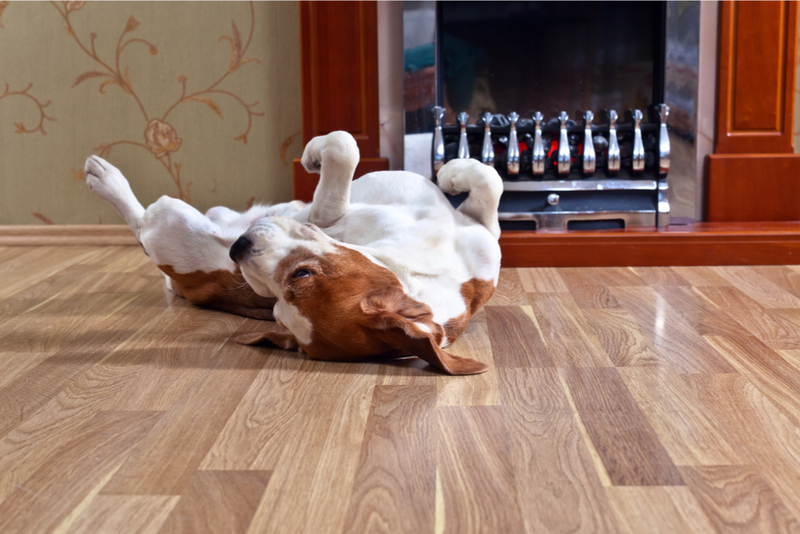 For some, hardwood flooring just doesn’t make sense. Of course, that doesn’t stop us from envisioning it in all our upcoming home improvement projects. If this is you, you’re not the only one. 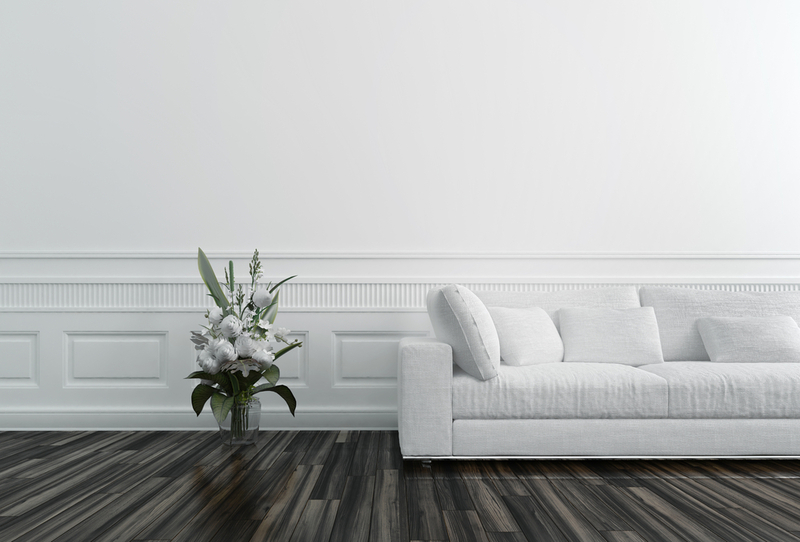 Faux hardwood (or wood-look flooring) has been the #1 flooring trend for the last two years in a row–and it doesn’t appear to be on its way out anytime soon. Long considered a popular alternative to hardwood flooring, there are a few different types of faux hardwood to consider. Each comes with its own list of pros and cons. Laminate and vinyl flooring both come in faux hardwood (or wood-look) styles. Though they do have some differences, both create the look of luxury hardwood for a fraction of the price. Yes, there is vinyl flooring that looks like wood! Here’s what we know about it. Look: With today’s advanced printing and texturing technologies, vinyl hardwood alternatives are looking more like hardwood than ever. Faux hardwood flooring comes in a number of designs, featuring natural and realistic wood grains. Maintenance: Unlike hardwood, vinyl is relatively low maintenance. This flooring doesn’t require any special cleaning products to avoid damage and can be swept or vacuumed with no issues. Durability: Vinyl flooring is not susceptible to damage from moisture, so if you’re dreaming of hardwood bathroom floors, this might be the option for you. At the same time, it’s not repairable and has a somewhat shorter lifespan than real hardwood. Laminate is a beautiful faux hardwood alternative which tends to look a little more like natural wood than vinyl alternatives. In comparison with hardwood, it could be a great option for the right person. Price: Laminate flooring is comparable to vinyl in terms of price, also ranging between $2 to $8 per square foot. Maintenance: This faux hardwood alternative is scratch resistant and generally easy to clean and maintain. 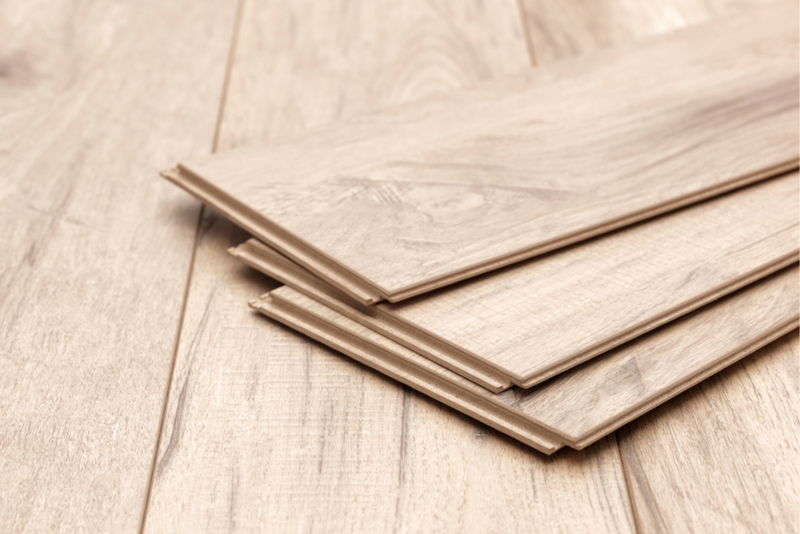 Durability: Similar to vinyl, laminate flooring is unable to be repaired or refinished. In addition, some lower qualities are more susceptible to denting, moisture and warping. Look: As the demand for faux hardwood continues to grow, technology continues to improve. Like Vinyl, laminate flooring looks realistic and natural, giving the appearance of real wood without the maintenance and hefty price tag. Ultimately, each of these options has important factors to consider before installation. 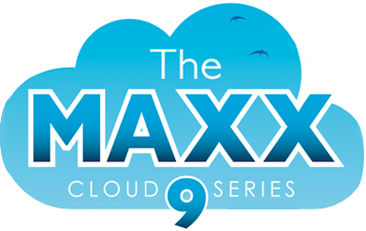 The best option for you will depend largely on your needs, lifestyle, and budget. If you’re considering investing in faux hardwood (or real hardwood flooring), Carpet Direct can help you determine which option is best for you. Click Here to Get a Flooring Quote Today! 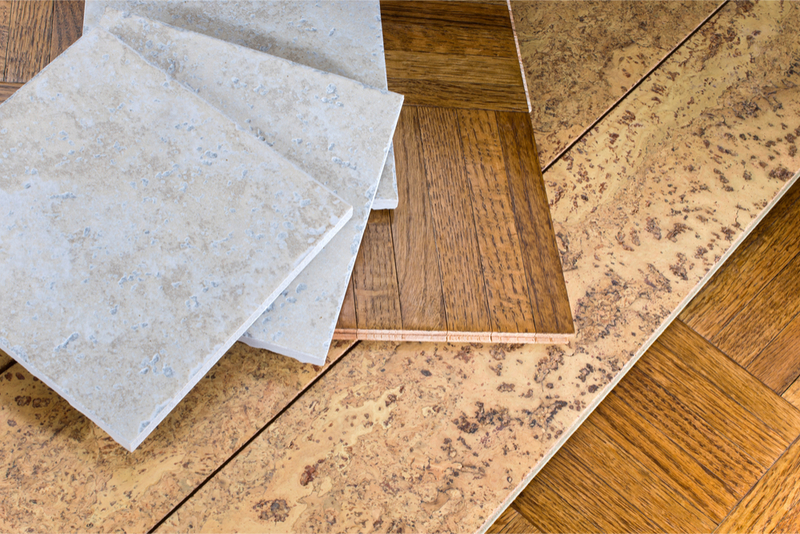 Some people think that laminate and vinyl flooring are pretty much the exact same thing, but there are important differences between the two.